Paradise Zen Sessions are signature events that will instantly transport you to a place of stillness and peace. 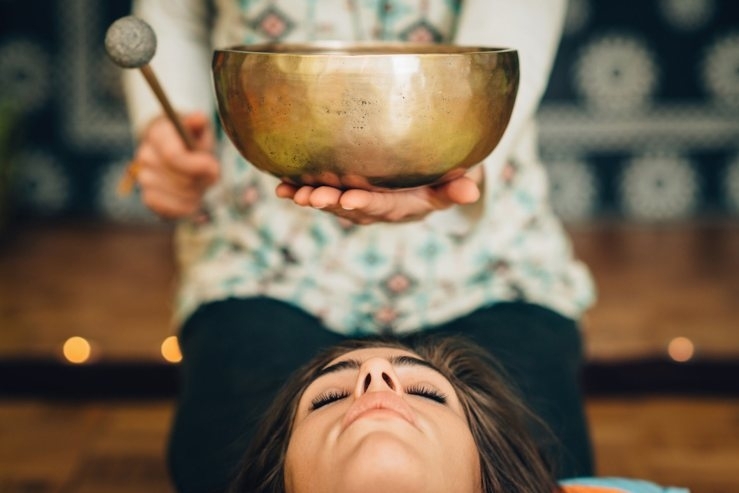 These exclusive two-hour immersions are limited to eight participants, and feature breath alongside very gentle movement, followed by a deep relaxation (Yoga Nidra, or yogic sleep) and a healing and vibrational sound bath. These sessions are suitable for beginners, or more experienced yogis. Paradise Zen Sessions are held on Friday evenings or late Sunday afternoons, usually once a month, followed by tea and healthy snacks.